Ford India has been delaying the launch of its much awaited car - EcoSport in India. The car maker was scheduled to launch the compact SUV in January 2013 whereas it was first showcased at 2012 Auto Expo in New Delhi. The launch has now no confirm date but it has officially come up that the Chennai based car maker has organized a supplier meet on 19th March wherein all the suppliers to EcoSport will have a chance to see the EcoSport and have the specification details of the Compact SUV. 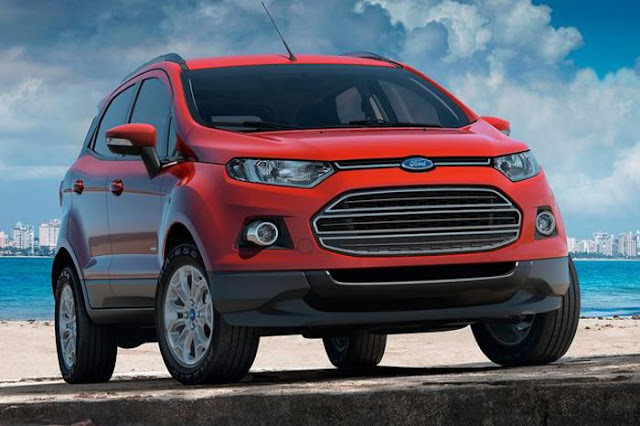 Keep watching this space for more information on Ford's EcoSport.